Did not really have high hope actually, as I've actually tried a few so called Penang food restaurant and they taste not "PENANG" AT ALL. As you know, I AM PROUD TO BE A PENANG GIRL!!! So when I looked at the price, it's really reasonable and no harm on giving a try (I am with another 2 friends with me) so we order a few dishes that labelled as "Thumbs up" in the menu. This is how it looks like after I mixed with the Chili Paste! SOOOOOOO PENANG!! Cure my homesick rightaway! 3 of us even keep telling each other like: Eh, left some for me eh, why you eat so much! We kind of make us crave like ALOT! 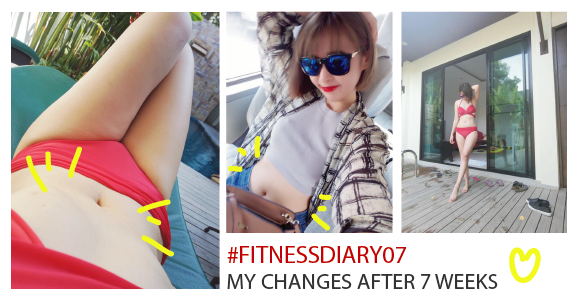 Is a must try item!! Please visit Penang Road Famous Teochew Chendol!!! We do pair it with the Nutmeg Juice, which is exactly the same with Penang. 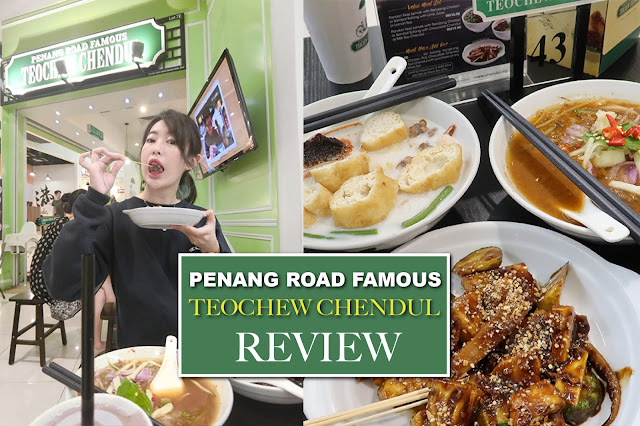 Overall rating for Penang Road Famous Teowchew Chendol is 4/5 ! When a Penangnite says this is so Penang, then this is really worth a try! Hope you enjoy the food and my review! Wow!Delicious.Happy to get this recipe details hear.Love to see this and thanks a lot.its amazing taste.I love the idea of making this tasty dish.The recipe is excellent.You have an excellent blog, thanks for all of your hard work and cooking inspiration.Its very impressive way to start an essay is that you should know,that is starts it with a different topic and from general idea.Read best essay writing service review for finding good service for your need.